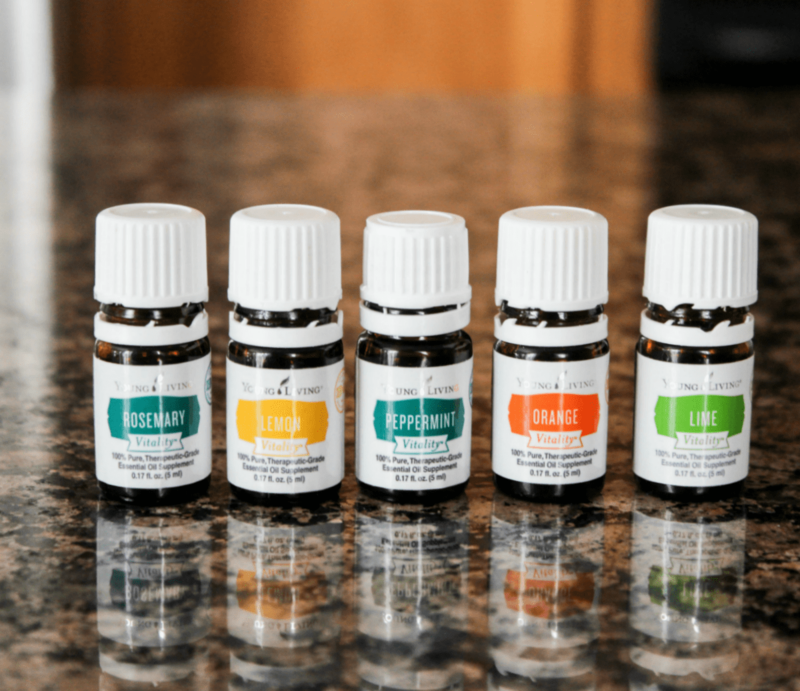 Essential Oils are becoming more and more popular among many these days. People are becoming aware of their great benefits! 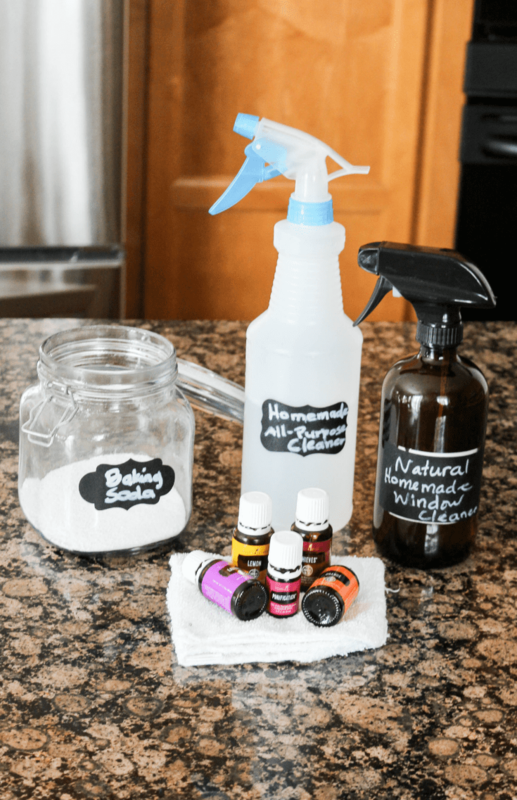 They’re using them around the home as a non-toxic option as opposed to ready-made store bought products that may contain some form of toxin or other undesirable ingredients. 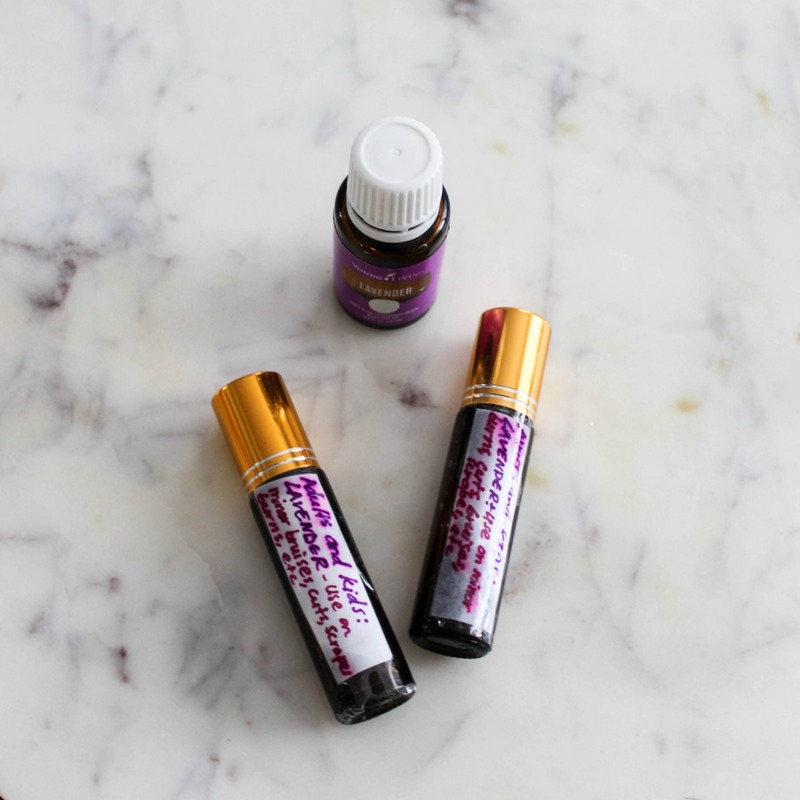 Though I’ve not shared much about them, I’ve been using these oils for a while now in several different ways and love the benefits they offer to our household. When we were a newly married couple with no kids, a neighbour across from our first place together told us that she and her husband only used natural care on their children. Although I cannot remember exactly what she said they used, I do remember it was some kind of topical plant-based product that she used. I do believe it was Essential oils because I remember being so interested in that for if we had our own kids. (I mean, I’ve seen over the counter essential oils on the shelves in stores but that’s not what she was referring to). This may sound silly but I was so impressed by her stand! I’m serious. Here’s why. I had no idea people from the U.S would be interested in using all-natural products. After all, with so many developments of instant products I simply thought that people would be more inclined to use the already-made. You often hear smaller countries that’s not as much developed described as “third world”. And so, why would anyone not from a “third world” country be interested in daily uses of all-natural skin and home products? To say the least that I was impressed that this one young lady took a stand to use natural care on her kids is just an understatement. Years later, when I had my own kids, someone who baby sat our girls a couple times used Eucalyptus Essential Oil on them for colds. I then became more interested in these oils and bought a bottle of Eucalyptus Essential Oil. I wanted to dig into them and purchase different kinds since they were becoming more and more popular. Before I could get to it, one of my friends invited me to an Essential Oils class she was hosting. I ordered a kit which contained a set of oils and a diffuser to help get me started. In fact, I don’t think we even called them “all-natural” since our tiny country uses it’s resources for things like these. It was just what was used. This applies to foods such as fruit and vegetables as well. Fun Facts: It was only when I came to the U.S that the distinction between the Organic, all-natural and the ready-made became more distinct. To us, food was just food. It’s all grown “organically” so there was need to distinguish between them. Coconut oil for example was a very popular oil in our home while I was growing up. Our family even made the oil sometimes. No one thought of whether it was natural or un-natural. It was just the oil we mostly use in food. When I became a mom, I personally didn’t buy nor even care to buy over-the-counter cold and fever medicines for our kids. I never knew what to pick and so I’d just skip it. My husband would be the one to buy them. We’re from two different worlds. He’s used to the ready-made and I’m used to the all-natural. It’s just how we were brought up. 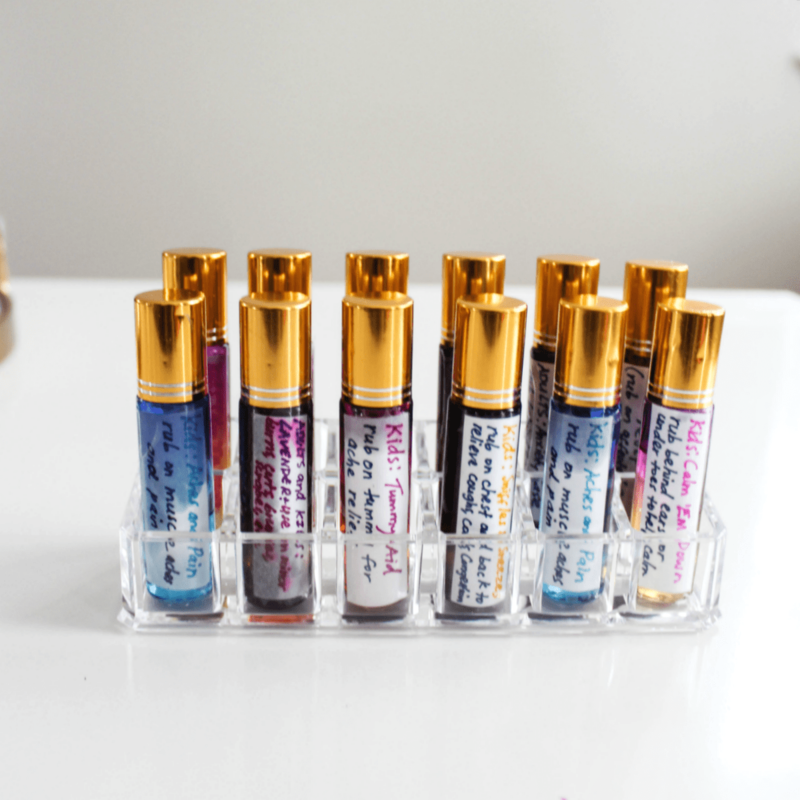 In any event, these little bottles oils might be small but they sure are powerful. 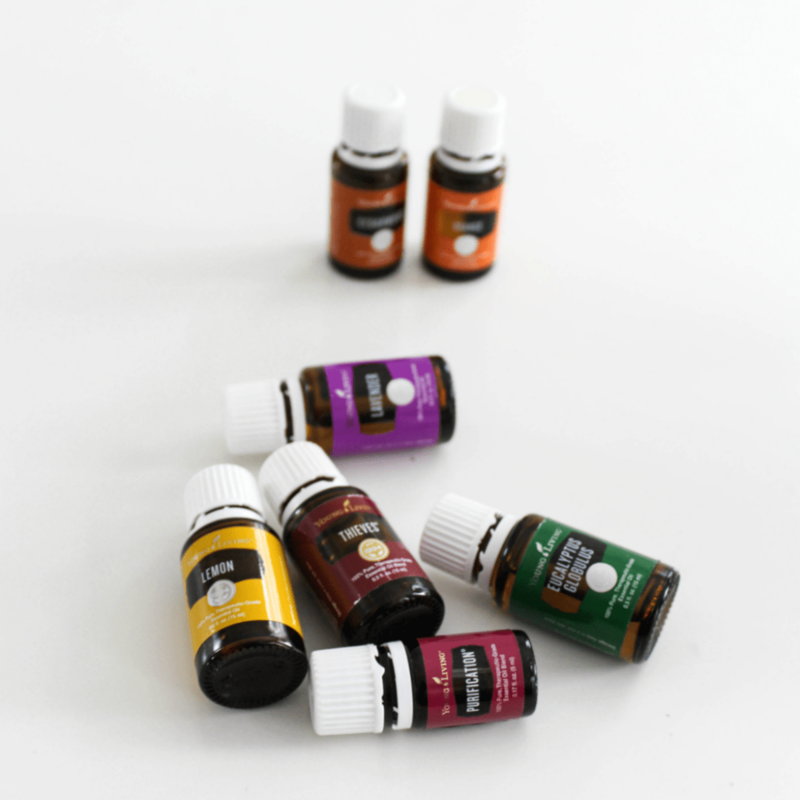 1 or 2 drops is all you need to use from each oil at a time. Even my mom and sister have added them to their line of natural home care!! 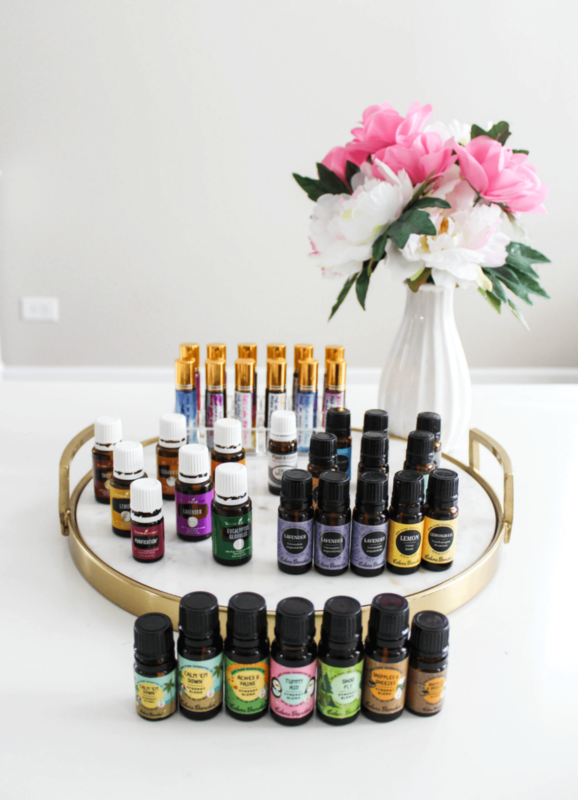 I’ll share just a few ways with you how I love to use these oils. While I may not be able to explain more (as so to keep the post length in check), just know that the possibilities are endless. Thee are a ton of resources out there to learn, too! Applied topically to the skin for aches, muscle relief, tummy aid, colds, etc. They save so much oil and time: This set of bottles hold 10 ml of liquid. You won’t have to feel like you are wasting the oils every time you need to use only a drop. Once the oil is mixed in a roller bottle you can use it over and over again until it runs out (the amount of oil used is usually double in these bottles). They have little rollers at the top for easy application. By doing a one time mix, you save yourself some time, too. Lavender Essential Oil is very popular. It’s gentle and very versatile. I use it to put on minor bruises, cuts, scrapes, skin irritants, small burns, and so on. 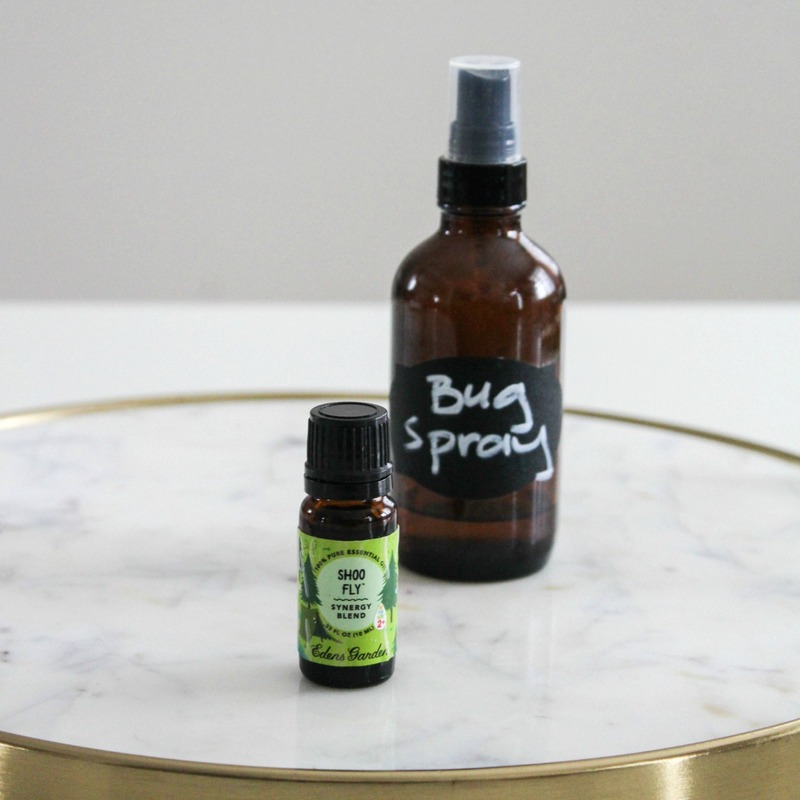 It’s also a great oil to combine with other oils for several uses around the home. Diffusing is one of them. Here’s a line of rollers for the kids that I’ve created. I love Tummy Aid for little tummies. It’s very easy to apply once already mixed in a roller bottle. Little growing kids sometimes have these bouts where their tummy hurts a little. I love having this oil on hand. Note: I’ve looked into oil and water resistant stickers and hope to find some good low-priced ones. Everything I’ve seen so far comes at a steep price. I love labeling the oils on the side rather than using tiny stickers at the top. It’s just my preference. So although Young Living has a vitality line of oils, it’s up to your own discretion if you want to take them internally or not. Personally, I’ve tried a couple citrus oils lime, lemon, orange in water and even in cooking because these are fruits I can identify with. I do love the citrus taste in water (especially the lime) as I love any kind of citrus drink. But at times, I grow a bit skeptical – especially with names I have never heard of. Also, I find that the essential oils mixed with water tend to be strong. The label on YL Vitality bottles says they are good for ingesting but I’m always a bit skeptical. At one point, those oils were labeled as for external use only. If you choose to use them internally, PLEASE select oils is labeled for such usage and use accordingly. 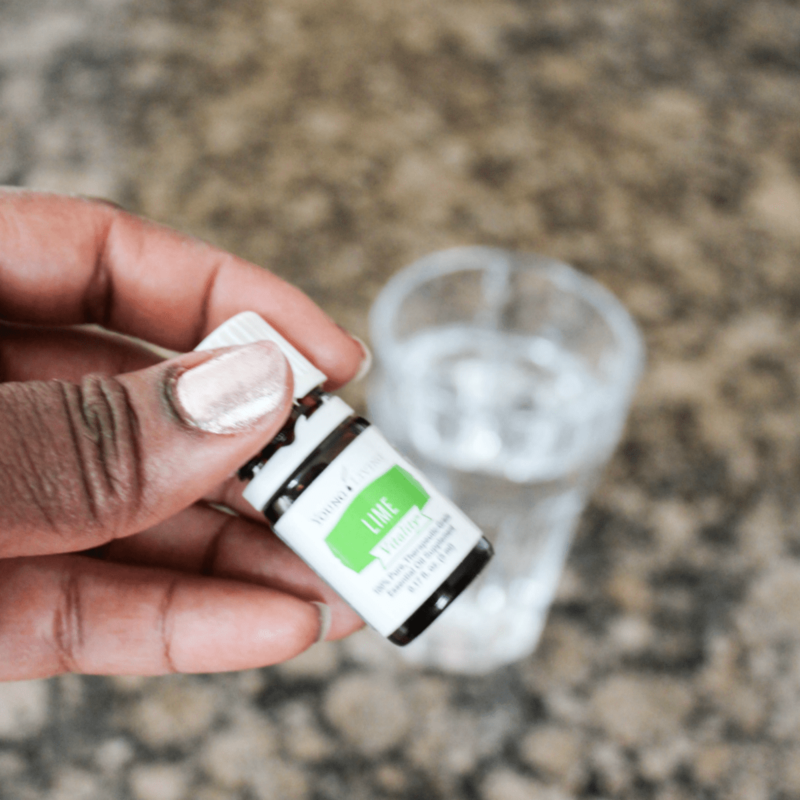 Add Peppermint vitality to water or hot cocoa – I find that peppermint is very strong in water. I’ve tried mixing it but ended up adding like 3 cups of water to cut down on the strength. 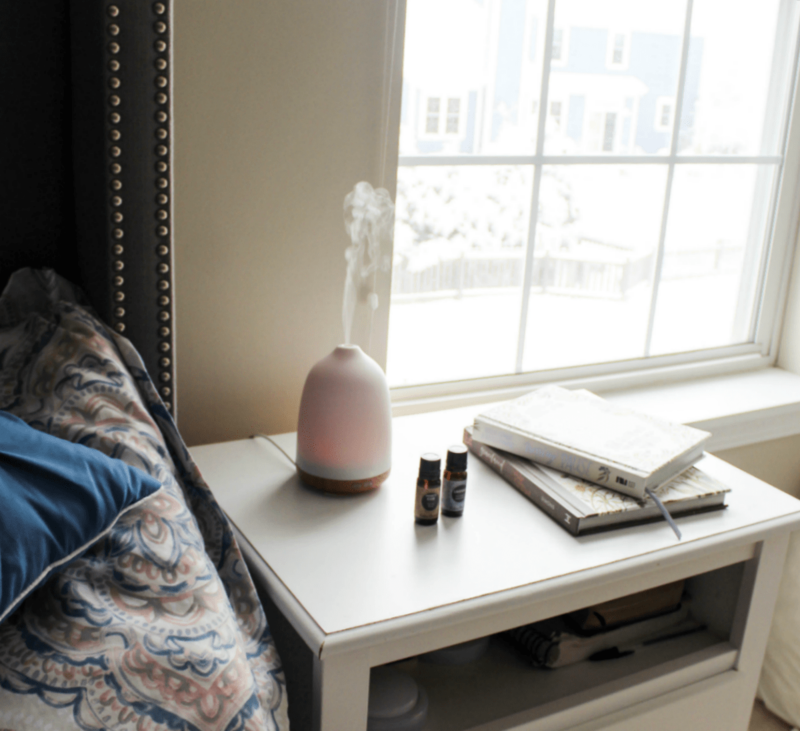 Mood Boosters – Diffusing oils can really help your mood. 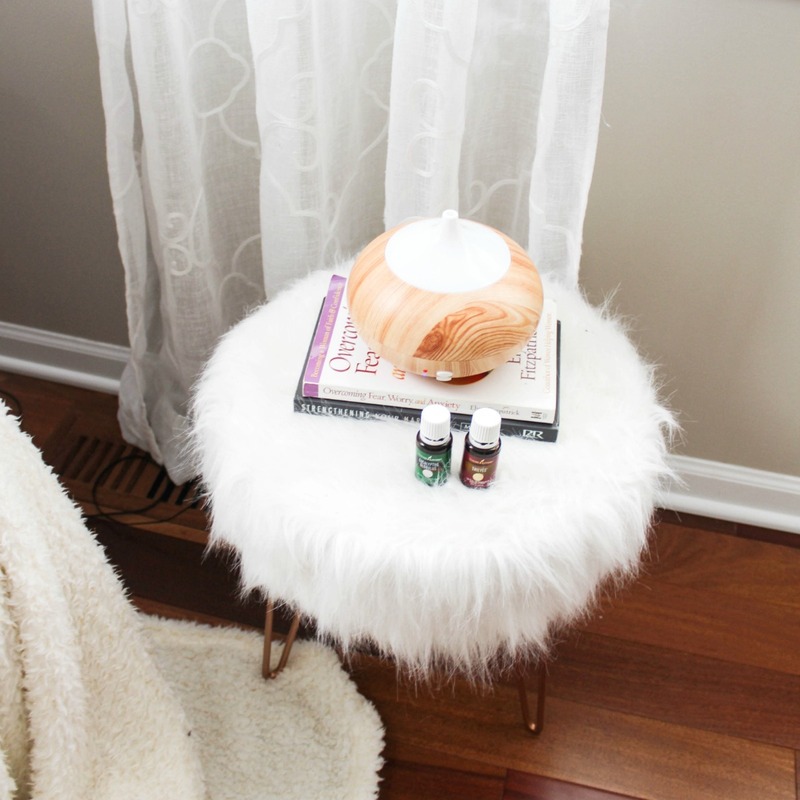 If are feeling blaah, you can diffuse an oil such as peppermint to help lift your mood. If you feel stressed, there are oils for that, too. Feeling anxious? There’s an oil to help you with this. You don’t need to have every single oil sold on hand. Most of these oils could be blended with others to create what you need. 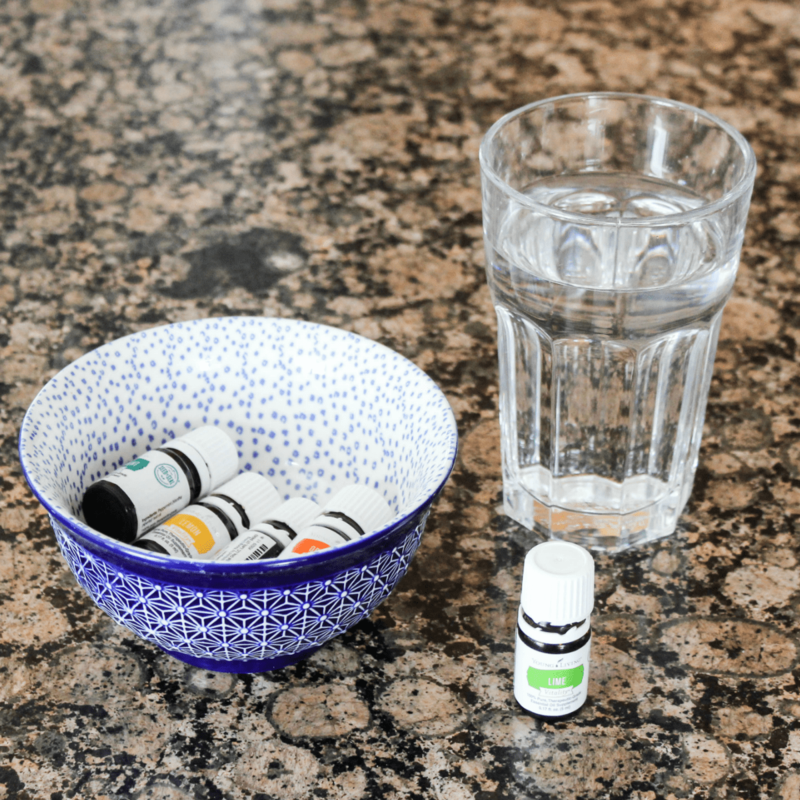 My favorite ones to diffuse for kids are Calm ‘Em Down, and Sniffles and Sneezes. They are very gentle for kids and work very well. Many essential oils can aid better sleep (Cedarwood, Valor, Lavender, Calm ‘Em Down and a bunch more). I diffuse them Calm at bedtime to help the kids settle in if they are having trouble settling down. Sometimes, I diffuse it just because even if they are already settled. Sniffles and Sneezes is only diffused if they are coming down with a cold or something of that nature. I used them to mix up beauty blends such as face moisturizers, hair growth serums, lash growth oils, skin moisturizers, etc. The possibilities are endless. Mix oils in your hand soaps for extra sanitizing. 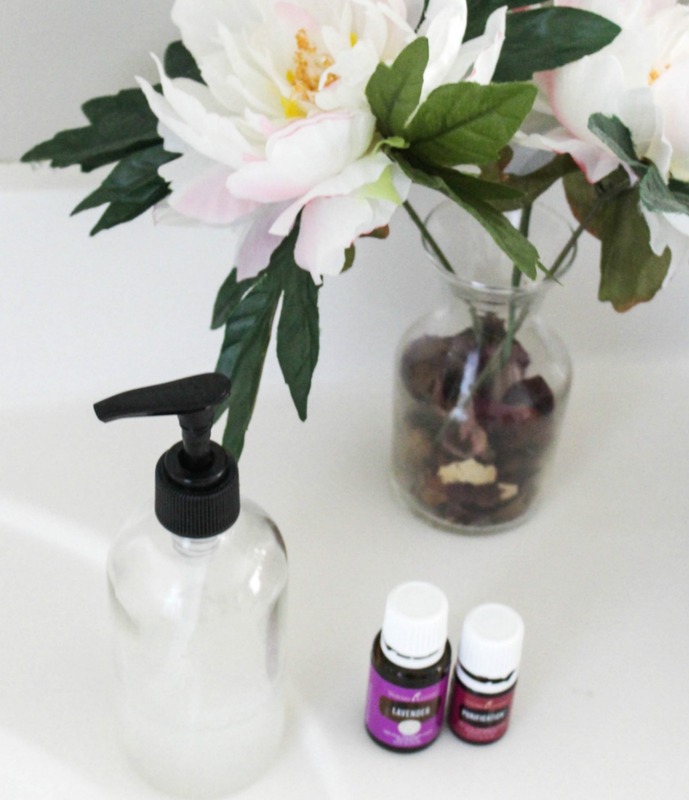 Thieves essential oil sold in the Young Living line is very popular oil that can be used in hand soaps. I also had lavender and purification in hand soaps, too. 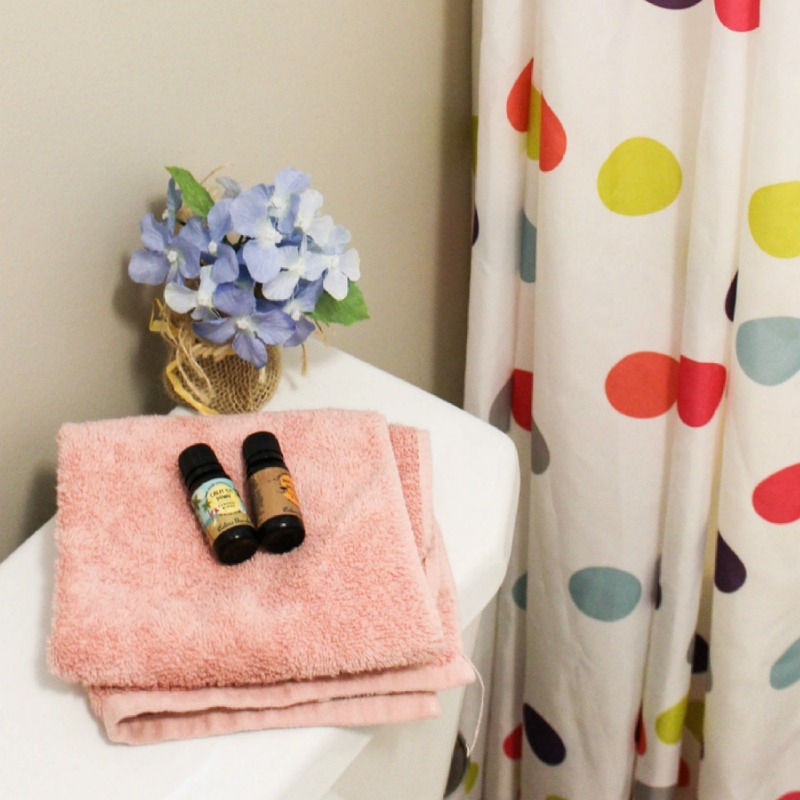 Add a few drops of preferred essential oils to your bath to either help de-stress, release anxiety, calm down, aid tired muscles, etc. Want a non-toxic buy spray? I found this oil from Eden’s Garden that I mixed with water. The smell is strong but I bet that’s what keeps the bugs away:) Find the Shoo-Fly here. Where can I start? Several of these essential oils can be added to DIY household cleaners or used on their own for cleaning. Among my favorites for cleaning are: Thieves, Lemon, Purification, Lavender and Orange. In addition, you use several oils in your laundry or dryer or create your own room and clothing sprays. All of these are things I have tried but haven’t done much about tutorials. 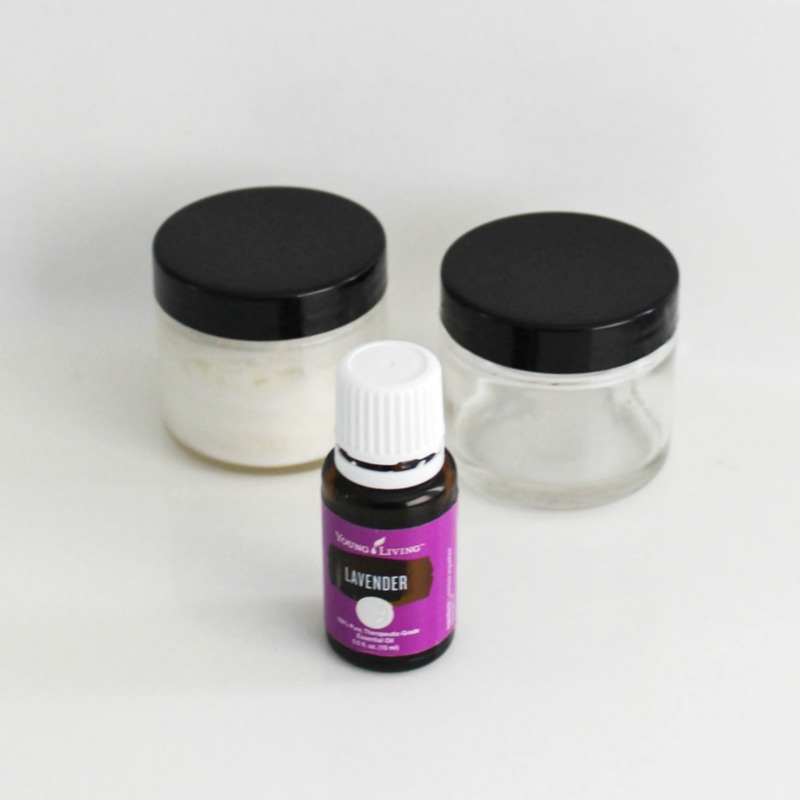 You can find some of my DIY household cleaning products using Essential oils here. 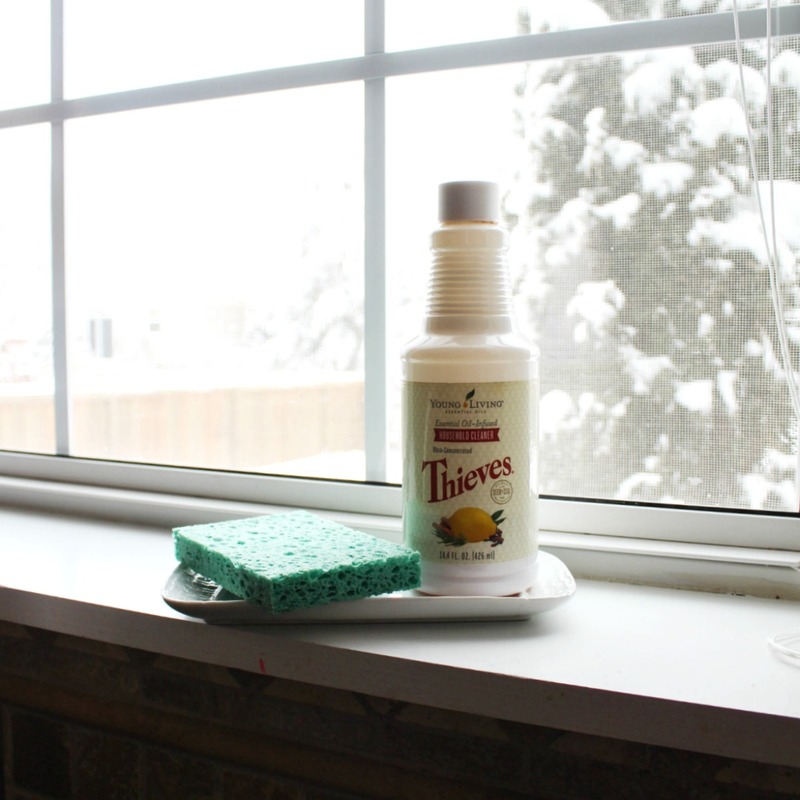 This Thieves Household Cleaner is an all-purpose cleaner made from thieves essential oil blends and uses ingredients such as cloves, lemon, cinnamon. It’s good for cleaning all areas of the home. Think cleaning up tables and chairs after meals, mopping floors, wiping and sanitizing counter tops, de-greasing stove tops, cleaning bathrooms, you name it. Anything you could think about when it comes to cleaning your home, this product does the job. Not to mention, it will leave your home smelling so good and clean!! Love the smell!! This one bottle lasts a very long time. You simply get an 8 oz bottle or so, pour in 1 cap full of Thieves cleaner, then fill the bottle with water. Spray and clean everything with it!! When you run out – simply mix again!! If you don’t want to mix it in a separate bottle, you could use as needed. Sometimes I add a tsp to a big bowl of water with some dish soap to clean and wipe down the kitchen. 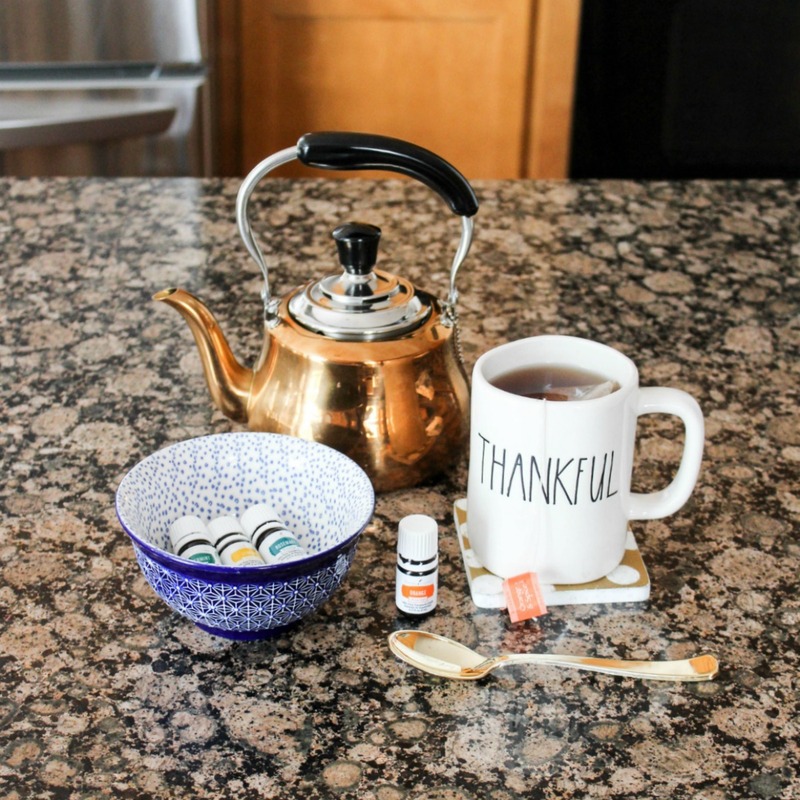 These are only a few ways to use essential oils. There are a ton of information out there on various ways to use them. If you’ve never tried them and would like to, you could find a kit here or click on the following image to get you started. 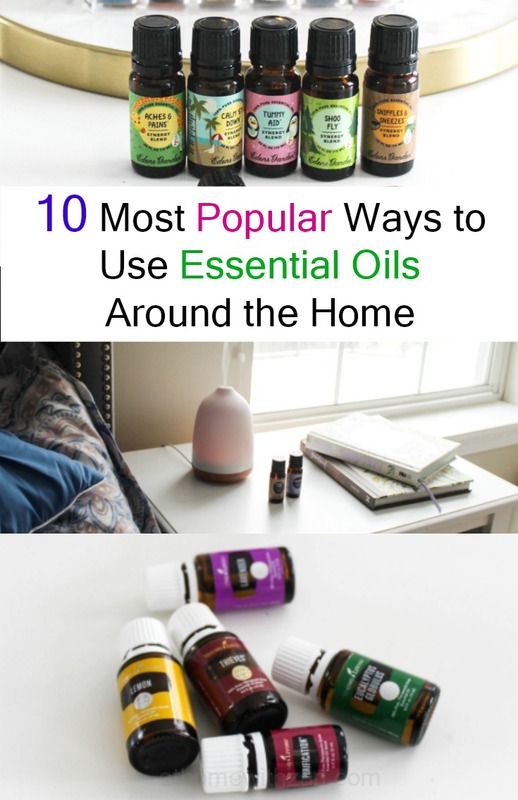 Hope this post will be of help if you are considering using Essential Oils or are just now getting started with them. And I’ve also linked a diffuser here. She looketh well to the ways of her household, and eateth not the bread of idleness (Proverbs 31:27) .